Website design is a field that’s always changing. Even if you don’t work in the industry, you’ve probably noticed how much has changed in the look of websites over the last few years alone. And because trends in web design are always evolving, it can be difficult even for designers to keep up. Whether you’re a fan of web design or a professional web designer, continue reading to check out some of the most popular features of today’s websites. 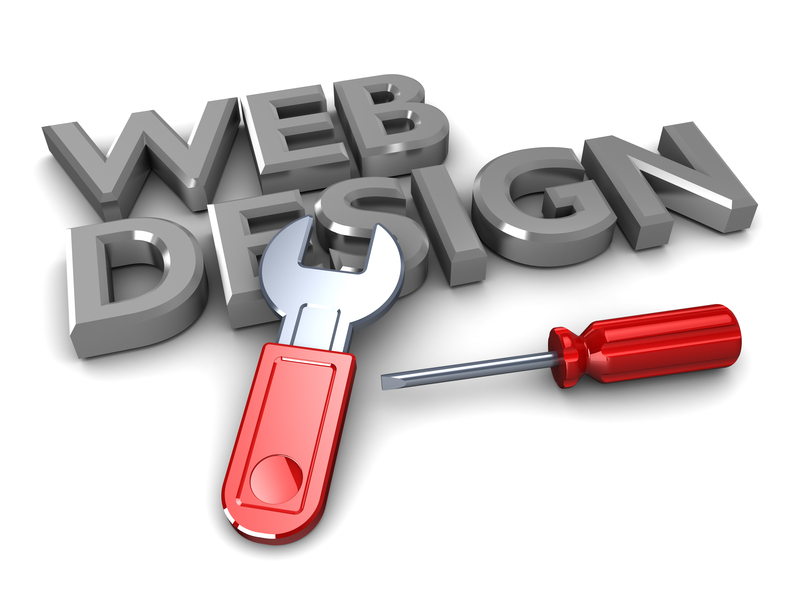 The latest trend in website design involves the use of large background images, rather than plain coloured backgrounds. When you combine great typography and a simplistic design with these background images, you get websites that are sleek and modern looking, as well as unique. Another perk to having a simplistic website design is the ability to make it correctly display on mobile devices more easily. 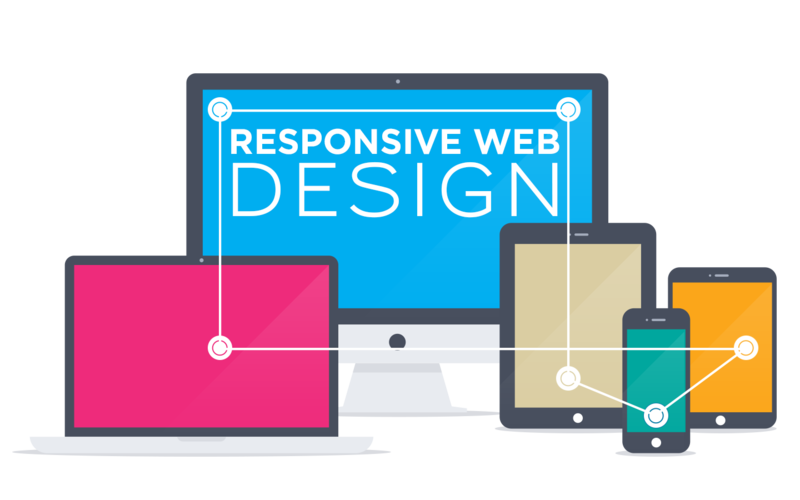 Responsive design will continue to grow increasingly more popular, as well as necessary, as more mobile devices hit the market. Take a look at the Apple Watch to see how responsive design will need to continue to evolve so that websites can be displayed on smaller and smaller screens. While older websites quickly became cluttered with a lot of menu options, today’s websites focus on a minimalist approach that makes it easy for visitors to quickly find exactly what they’re looking for. Advanced navigation features include drop-down menus that are perfect for sites that would otherwise have a lot of menu items for every page. 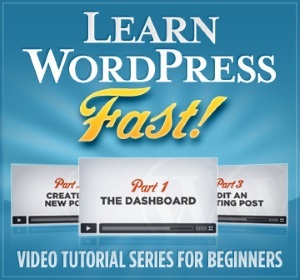 Another top feature is an effective search box for finding specific pages even more quickly. Bright, bold, vibrant design is also “in” in the world of website design today. Opt for a bold and graphical design that displays colors that aren’t often seen on websites. Contrast these colors with backgrounds and other elements that are more muted. Add large type, shadows, and a bit of carefully crafted animations that will make it easier for visitors to move from one page or section to the next. Forms allow users to interact with your website more easily, so make sure you design your forms to work as best as possible. Be certain the correct labels are used for every field in a form, and adhere to form design principles that work, such as keeping the number of fields in your form to a minimum (people don’t like giving away a lot of personal information via forms). Finally, make sure a message appears on the screen to alert users that the form was successfully submitted. Whether you’re brand new to website design or a seasoned pro, knowing what the latest trends in design are will help you stay ahead of the competition. And if you’re planning on building your own site from scratch, these elements will help you create a site that everyone will love to visit. And once you have your website designed, you can launch with a hosting company like BestWebHosting.co.uk that will provide you with the rates and services you need.